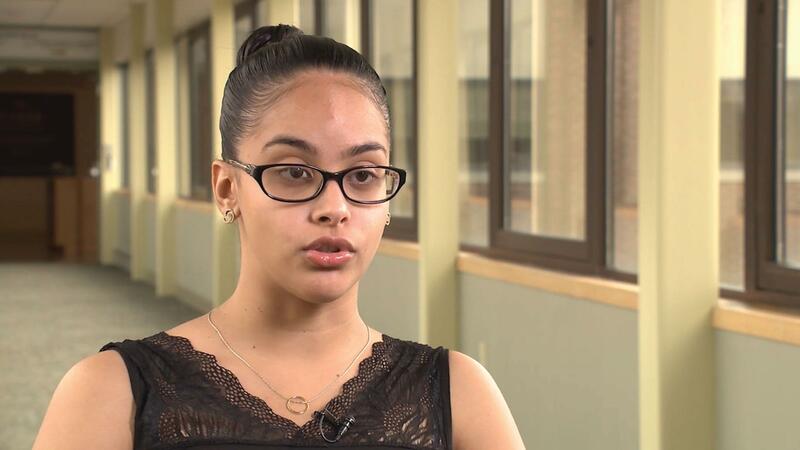 'I am in the school to help students resolve issues without using physical violence,' Meralys Collazo on her role as Peer Mediation Coordinator for Mediation Matters at Schenectady High School. 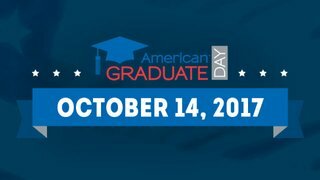 Learn more about mentors making a difference in the lives of young people with American Graduate Day, Saturday, October 14, 2017 from 2-6pm on WMHT-TV. 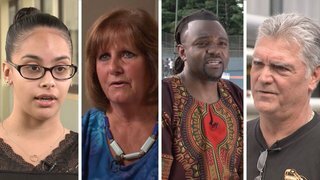 Do you know a champion? 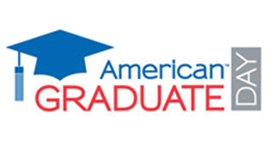 Share below or on social media by using #amgrad.